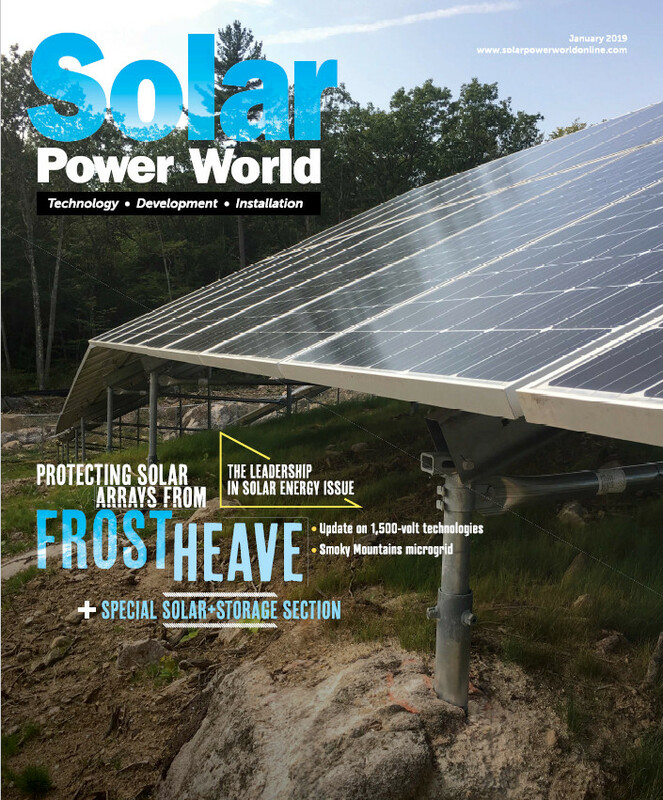 Welcome to another edition of Solar Speaks, Solar Power World’s podcast series that gives you the opportunity to hear from the industry’s biggest newsmakers in their own words. We spoke with Levent Gun, CEO of Ampt. Levent discussed a bit about Ampt and its role in the HDPV Alliance. With some of the biggest inverter, junction box and module makers in the industry, the alliance aims to advance industry adoption of lower cost, higher performance PV systems. Great information.Thank you for posting the replay.